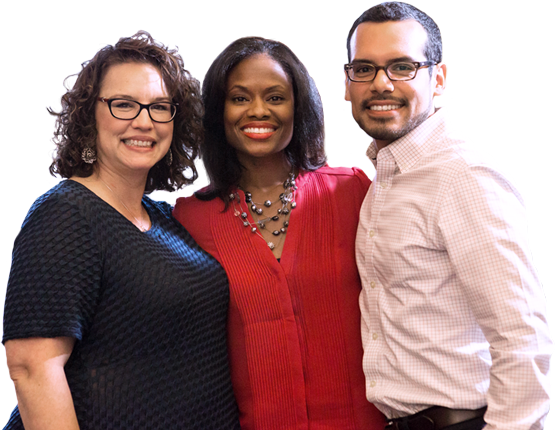 Emma joined Education First in September 2017 with the firm belief that all children deserve high-quality instruction with teachers who are valued as leaders in education. As an analyst, she uses her love of data to conduct research and analysis to support educational excellence, learning and development. 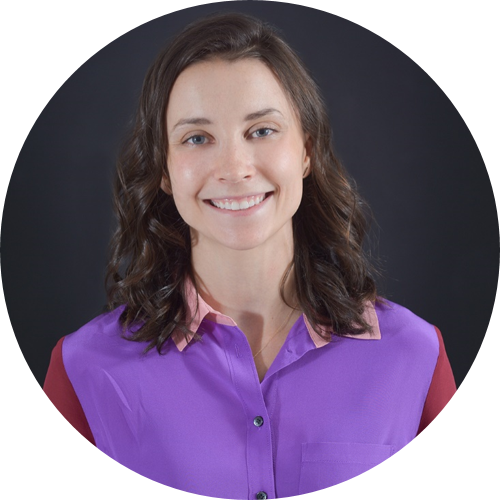 Having worked in public schools in Detroit and New York City, Emma is committed to developing strong systems that provide all students with the opportunity to be fully engaged and supported in their education. Prior to joining Education First, Emma worked at Code.org, supporting the Government Affairs team in its effort to expand access to computer science and increase participation among underrepresented students. She also held a Graduate Research Assistant position at the Center for the Study of Teaching and Policy where she analyzed school employee survey, evaluation and district demographic data for Washington State’s Office of Superintendent of Public Instruction. Emma earned her B.A. in International Studies from Ohio State University and holds an M.P.A. from the Evans School of Public Policy and Governance at the University of Washington. In her free time, she enjoys FaceTiming her two nephews and has never met a slice of bacon she didn’t like. She currently lives in Seattle with her husband and lab-mix, Daisy. 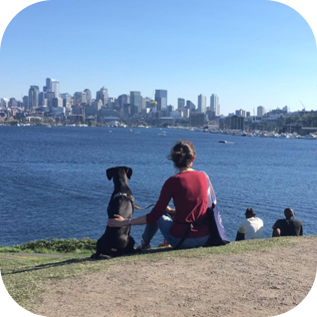 Relaxing at Gas Works Park with her dog, Daisy. 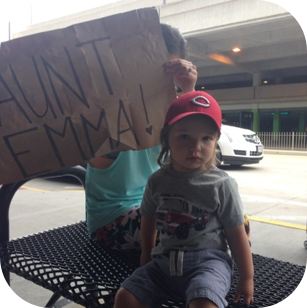 Emma’s nephew and head of the airport greeting committee. I read this article and found it very interesting, thought it might be something for you. The article is called Emma Goodburn and is located at https://education-first.com/who-we-are/people/emma-goodburn/.